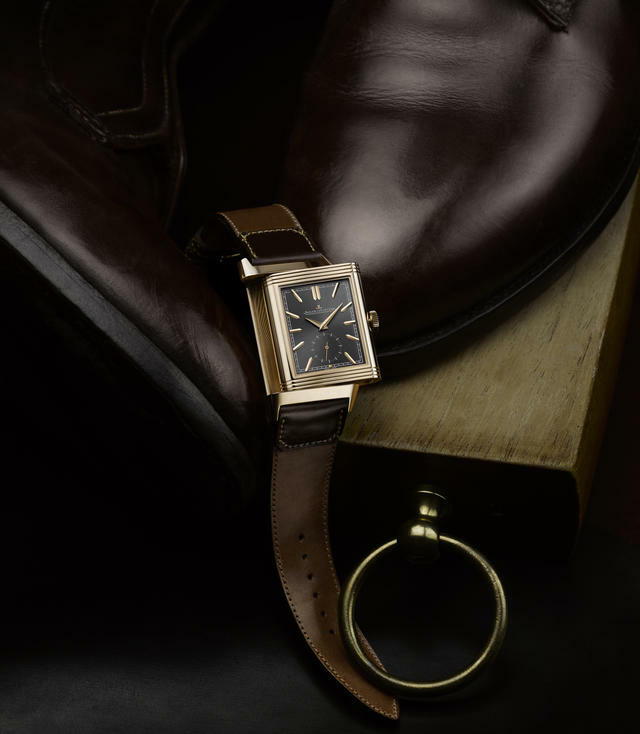 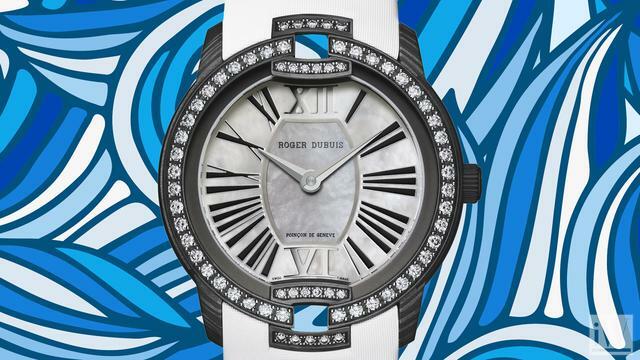 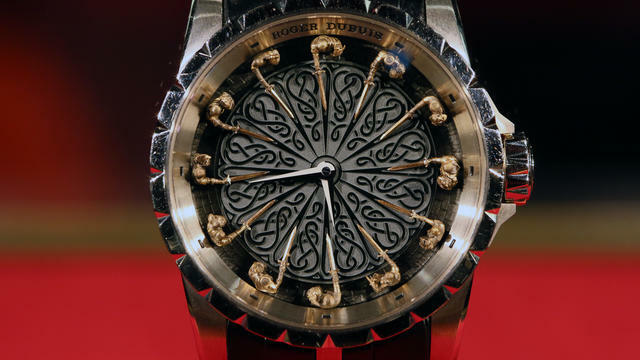 The Roger Dubuis Manufacture was founded in 1995 on the principles of creativity and rigorous product standards. 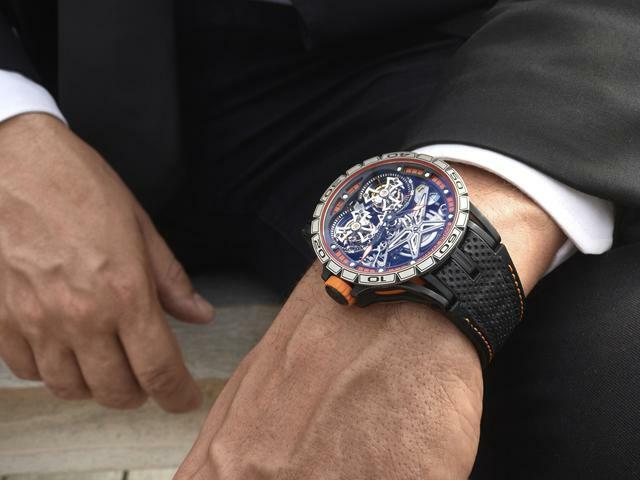 Traditional watchmaking expertise is paired with avant-garde design inspired by four different “worlds”: Player, Warrior, Venturer and Diva. 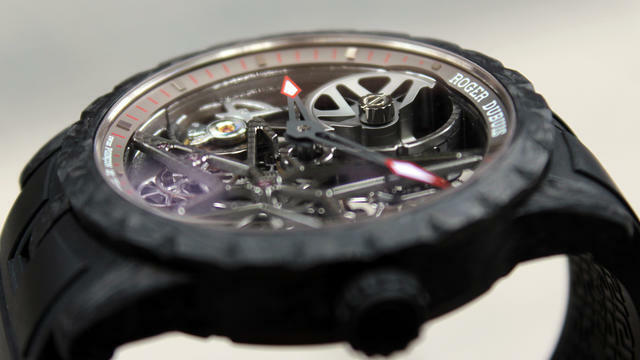 The Roger Dubuis Manufacture proudly produces all of the components of its 31 movements that are further finished and decorated by hand. 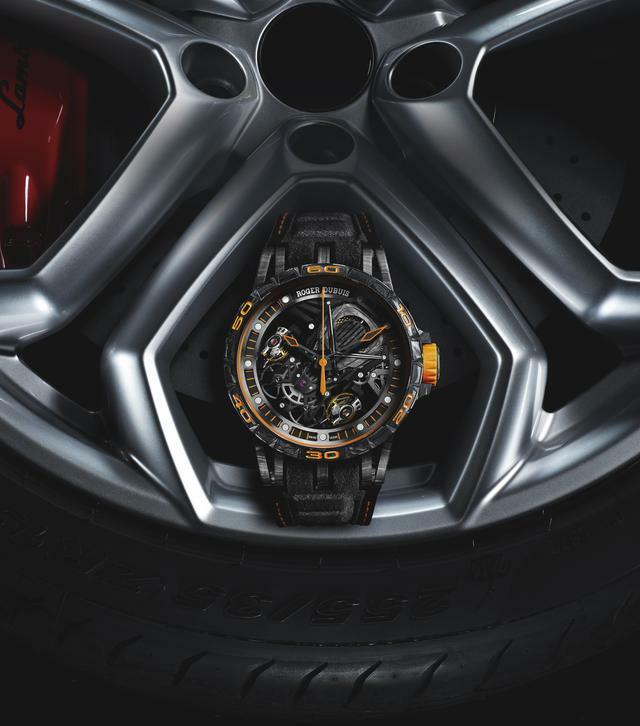 Together with designer Carlos Dias, Roger Dubuis has energized the world of haute horology and remains the only manufacture to be 100 percent Poincon de Geneve certified. 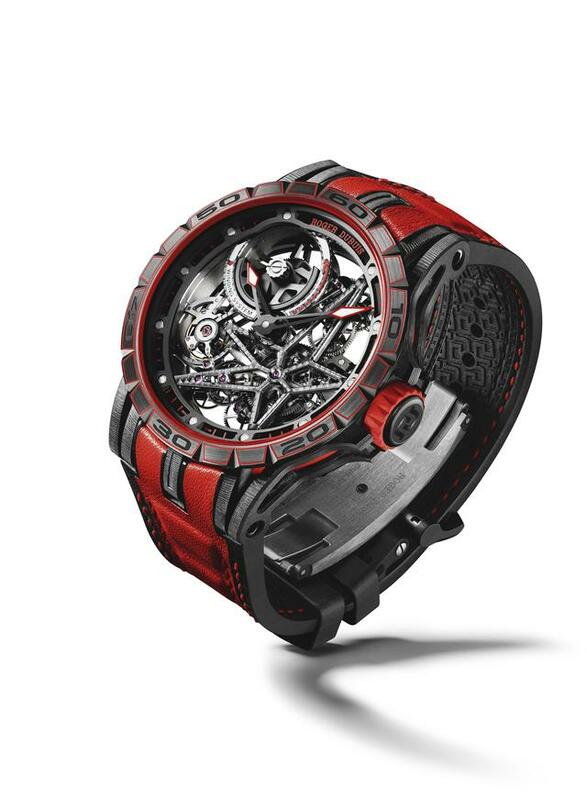 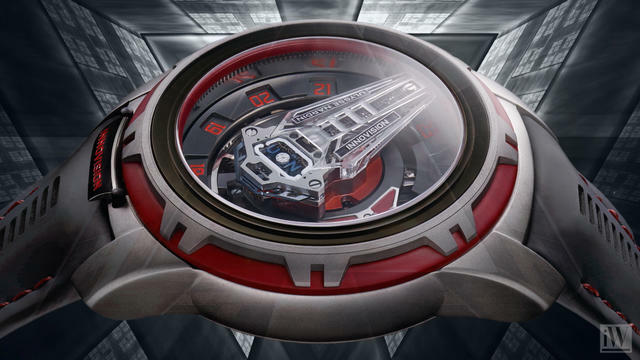 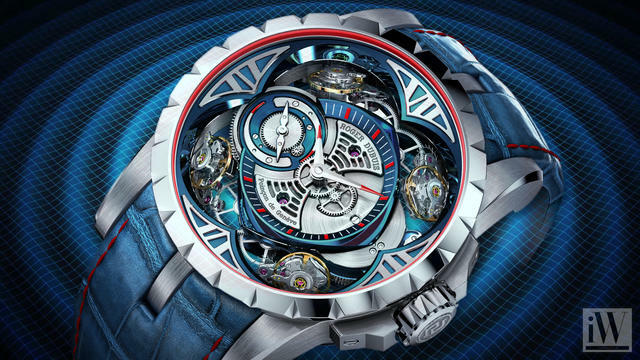 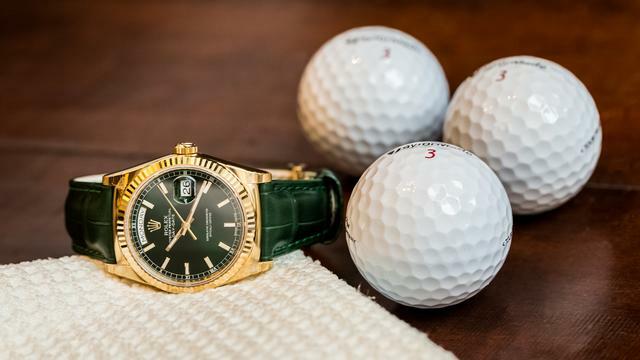 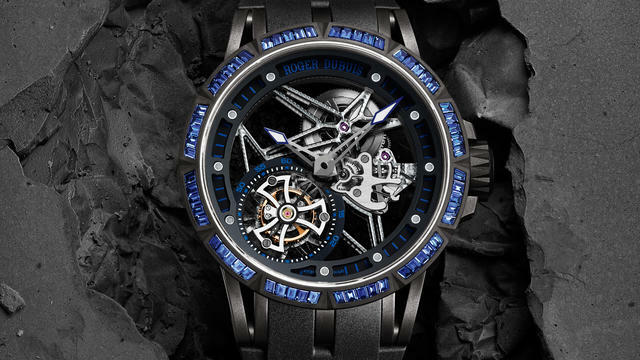 A look at the new Roger Dubuis debuts. 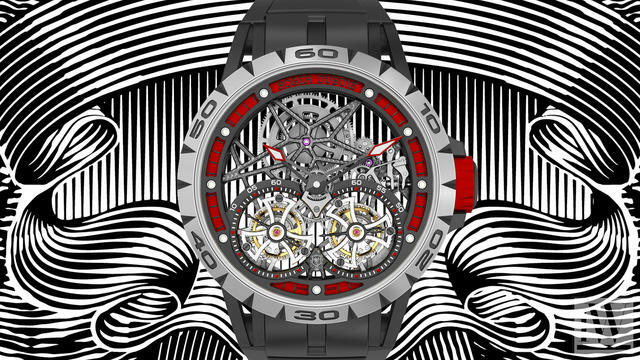 iW Magazine's Watch of the Day is the Black Velvet Trilogy.